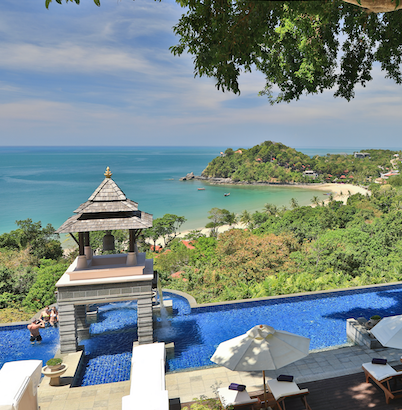 "Pimalai Prestige" is a rewards program designed for our loyal guests. You can earn Pimalai Points by staying at Pimalai Resort and Spa, dinning at our restaurants, relaxing at our spa or enjoying our excursions. Pimalai points can be redeemed as cash credits at Pimalai Resort and Spa. Eligibility 100% for direct booking; 50% for indirect booking. Upgrade to next tier. Downgrading every 3 years. Point expire after 3 years. Automatically renewed if there is at least 1 room night within 24 months.